How many websites are created every day? Probably a few hundred, probably a few thousands, maybe more! How many actually hit the bull’s eye in terms of hooking into the customer’s mind space? Right, very few. 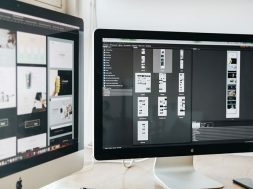 The reason – most websites place creativity over practicality, and that’s only one of the most prevalent design philosophy blunders. Even your smartest and most diligent SEO effort come to a zilch if all the reader finds is a disorganized, chaotic, and over the top website. Why not step on the smart side of the boundaries of design? 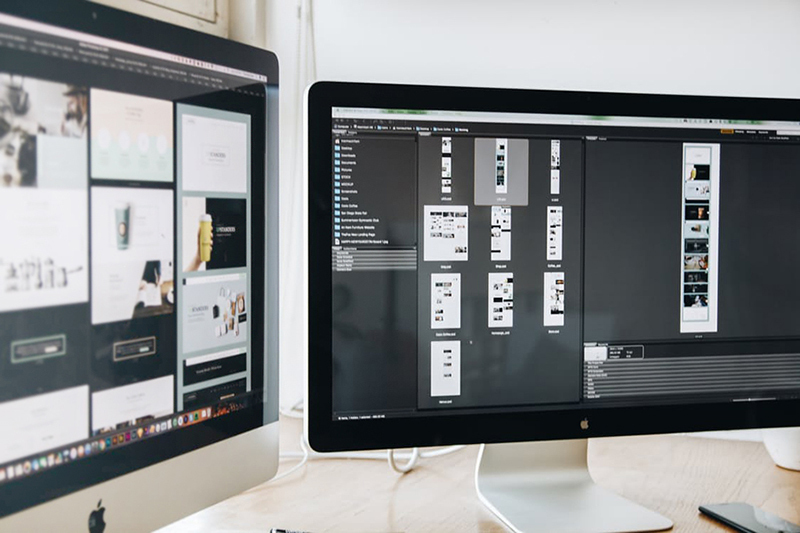 You’ll get the blessings of your web designer along with thousands of visitors who’d simply love your website for its functionality, practicality, and user friendliness. Here’s our primer on the 10 grand design tips that will enhance the appeal of your blog multi-folds. Nothing turns off and scares readers as much as your good old heavy duty home page or landing page. Clutter kills interest, and without interest there’s no reader who’s going to stick around. Cluttered home pages lead to high bounce rates, uncluttered home pages promote higher stay durations and subscriptions. 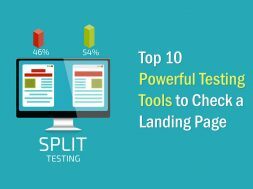 Too many calls to action, haphazard content placement, overuse of visual aids, asymmetrical layout, jargon – all these components make your blog’s landing page a real slippery surface, and trust us, your visitors will immediately slip off your blog if you don’t get the landing page right. Here are some ideas to help you de-clutter your blog’s home page. Remove jargon: What’s the point of your pitch if the reader doesn’t understand it in a jiffy? Jargon never did any good; cut it out. Crisp, clear, active, and short sentences are perfect for your blog’s home page. Go minimalist: Unless yours is a niche design blog that needs to be over the top in design, we’d say you go minimalist. Get rid of those flashy colours, arrange your content boxes geometrically, divide the copy into uniform paragraphs, and remove anything that doesn’t contribute to the core aim of your blog’s home page. 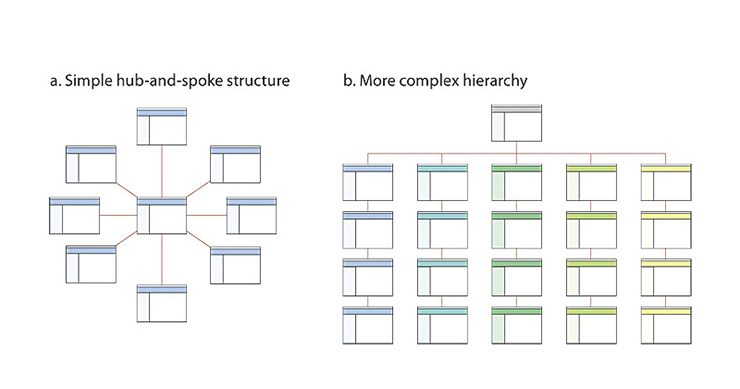 Intuitive navigation: Organize your blog’s navigation structure. Place all links in a row or column format with broad accents. The menu structure should be intuitive enough for readers to guess where they’d find links to specific sections. No point hurling all your core content (about me, contact us, write for us) on the landing page, organize these distinct information pieces into separate pages and place links on the navigation menu. 2. 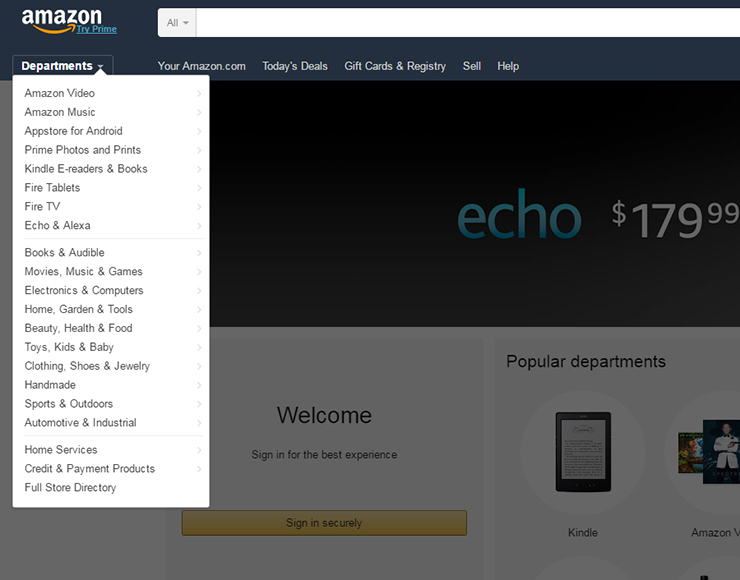 Clean Navigation Bar – No More Than 5 Categories! The navigation menu should organize things for the blog visitor, and not bombard him/her with too many search paths. If your blog’s current navigation bar has more than 6 main categories, it’s time to prick and prune. Create 5 parent categories and arrange the links inside these categories. If you’ve got a large selection of content and use subcategories to organize it, consider a drop down styled menu. Most Popular, Most Recent, Most Shared – all these listings of your blog’s traffic-attracting posts are pretty good means to engage the blog visitor. We’d suggest you take these categories out of your navigation bar and put them on the right side of the content. These categories are useful only if you showcase 4 or 5 post titles underneath the category heading. Remember to refresh these compilations regularly. These content lists should be frozen on the viewer’s screen, so that once he’s done with reading your lengthy posts, he doesn’t need to scroll up to know which post he wants to read next. Search Box: A custom search box allows users to search for content that interests them, on your blog. 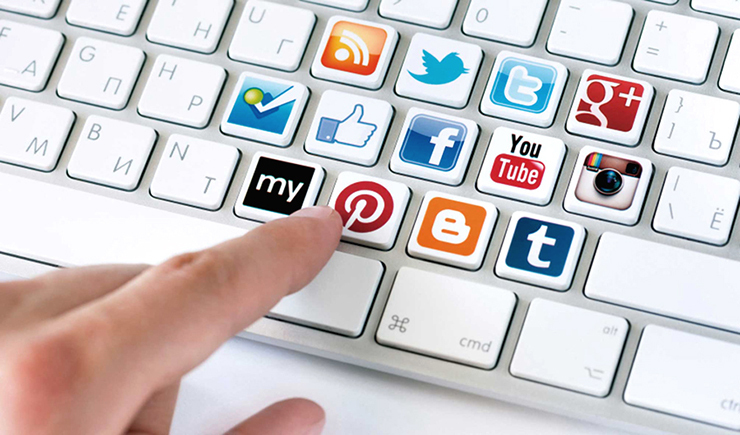 Social Media Box: A neat little widget that creates social media profile icons, for blog visitors to check out, has awesome value to add. 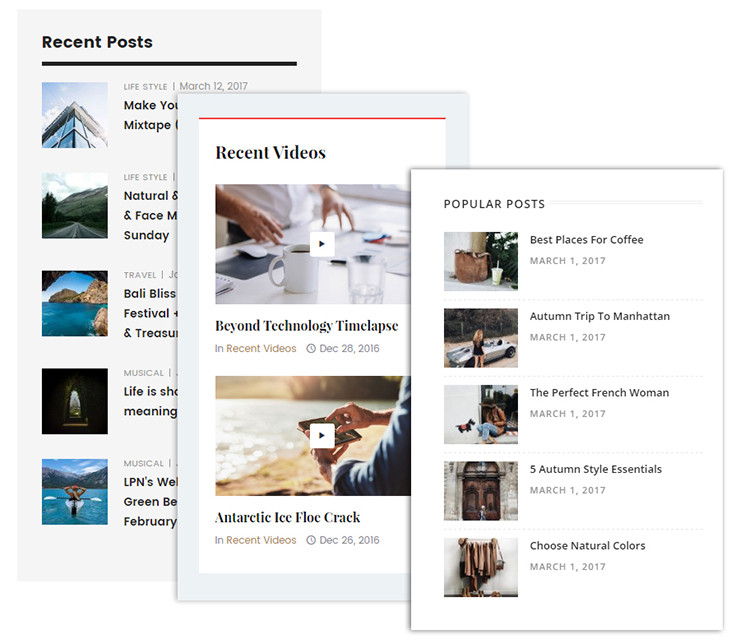 Subscription Widget: A smart little widget where visitors can just add their mail ID and subscribe to your blog; it’s indispensable. Recent/Popular Posts: We talked about this earlier; you know what to do. Archives: A month wise list of your blog posts. 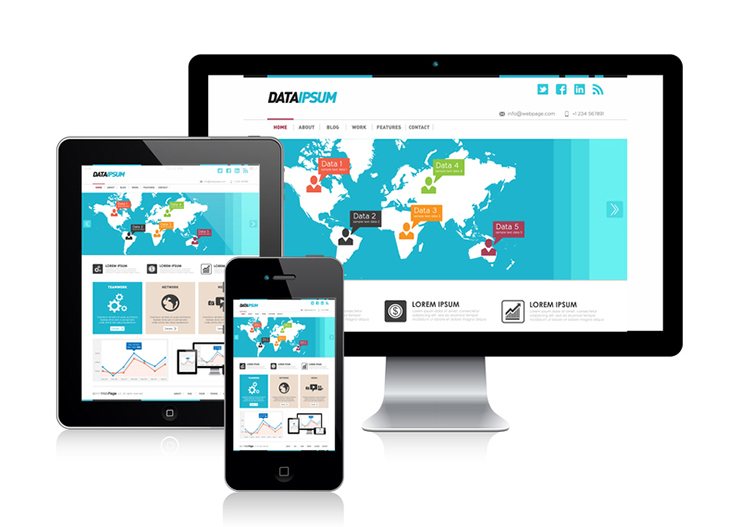 Web design is the blend of form-factor and functionality. A blog that goes overboard on one and ignores the other is doomed to fail, sooner than later. It’s surprising how so many text-content heavy blogs deploy typography and fonts that barely qualify as reader-friendly. The color scheme you use, and the fonts you use, play a critical role in governing how well a blog visitor enjoys reading your content. 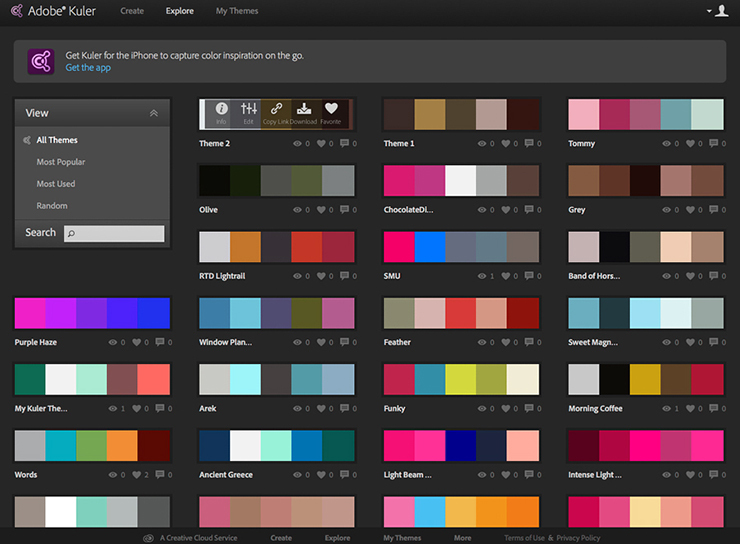 Check out Adobe Kuler service to understand what colors will work for your blog. Check the color schemes adopted by leading blogs in your category. Also, use a sans serif typeface font, because these are the easiest to read! Imagine browsing through a website, where every new page you go to looks like a new website! Well, it might sound cool to the web designer, but it’s ‘oh so uncool’ for blog visitors. Inconsistencies in design are quickly identified by the human eye (even subconsciously), and immediately perceived as a source of confusion. And the last time we checked, nobody liked being confused! No wonders, all those dazzling web pages barely rank anywhere, whereas most of the highly subscribed blogs are also the ones offering consistent design across pages. It’s excruciating for a reader to scroll horizontally. There’s no way a reader is going to undertake the pain of scrolling to the right every time he/she reads a sentence on your blog! 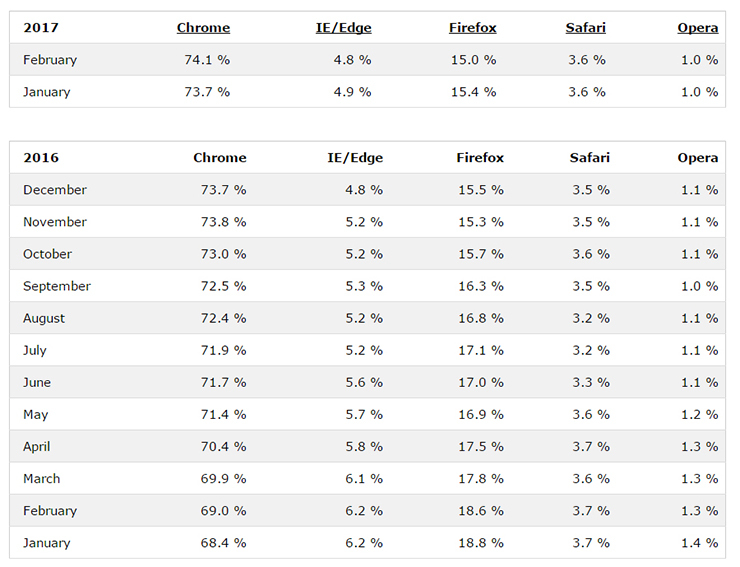 The standard layout for websites is 1024 x 768 pixels, stick to that. A good blog is one that’s designed to show the content well on most devices. 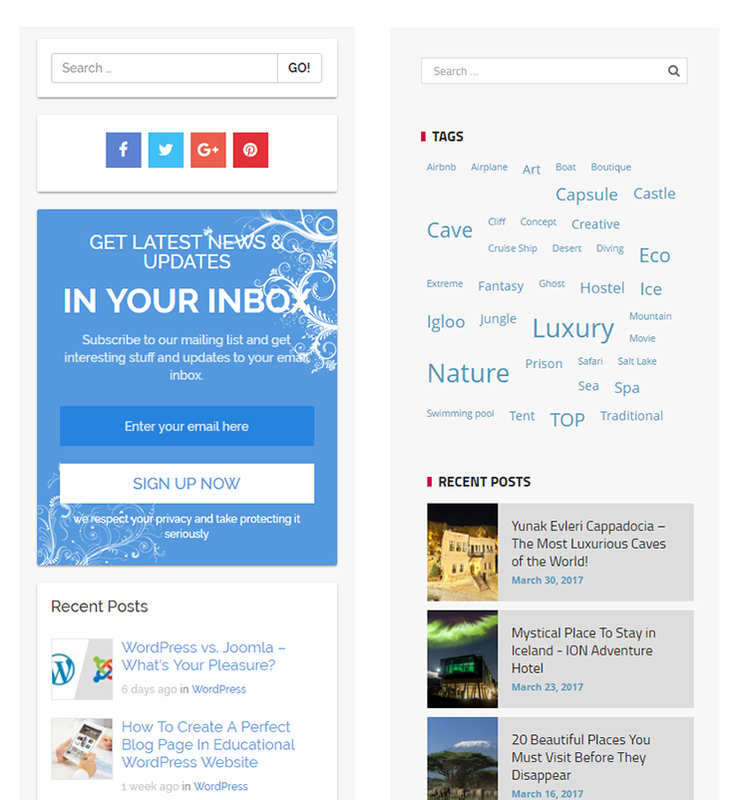 A responsive blog template is a must; if you’ve not adopted one yet, now’s the time to do so. Increasingly, text-heavy content browsing is shifting over to mobile devices. Blogs that are not mobile optimized will be out of readership quicker than you can say ‘RESPONSIVE’! 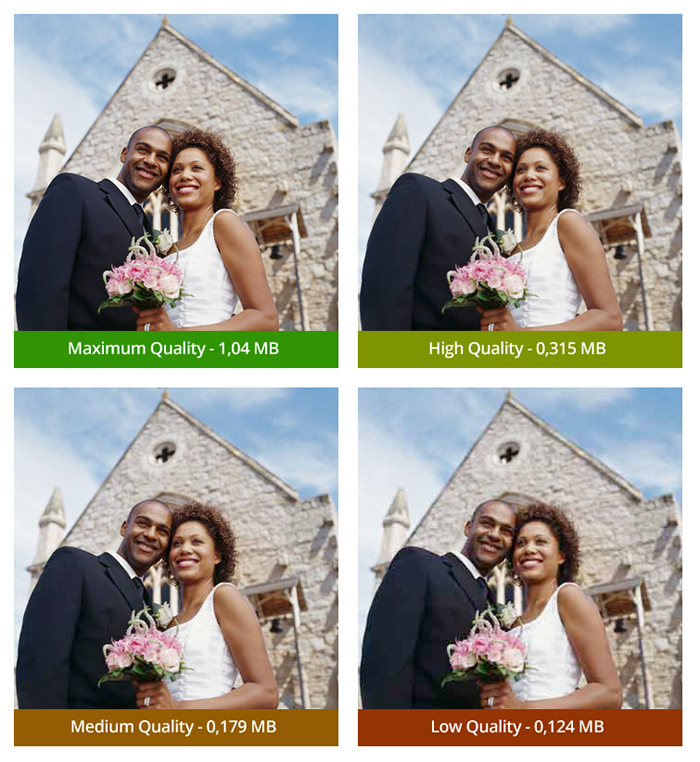 Use good quality images, and compress them using plugins or in-built image management tools for your blogging platform. By compressing and optimizing images for your blog, you can showcase crisp visuals without making your page loading speed suffer. This is especially relevant for blogs that depend highly in visual content. A blog that shows pixelated images never won any hearts, and things won’t be different for your blog either. What makes blogs different from most websites is that there’s a greater sense of engagement and conversation. 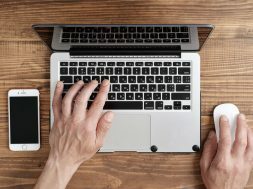 Post comments, webinars, chatroom debates, and Skype get-togethers – all these means and methods of engagement are being adopted by the best blogs out there. If your blog fails to engage readers, and if there’s little scope of idea exchange, it’ll be super tough for the blog to retain readership. So, implement means and methods that help readers connect with you easily. 10. Stay Sync with Times! We guarantee; you get these design basics right, and your blog readers will immediately start loving you, sticking around longer and spreading the word about your ‘oh so amazing’ blog. We recommend checking our other article: Best Free Website Builders – Choose Online Platform For Creating A Free Website.